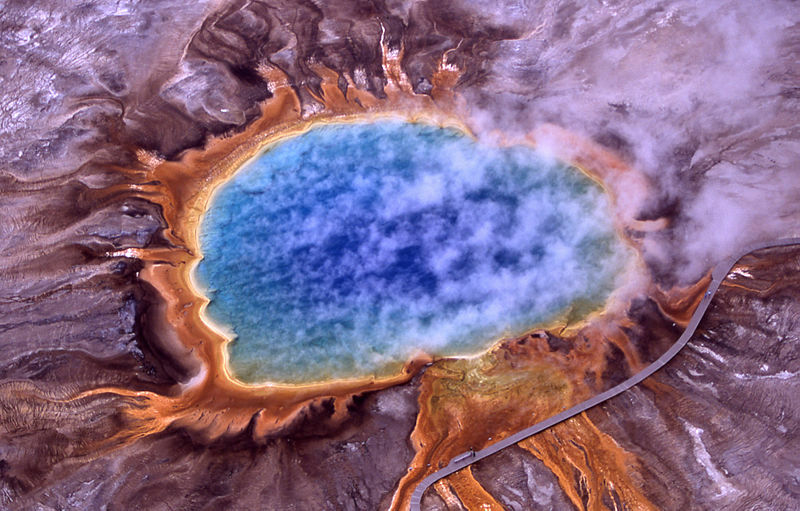 A bewildering assortment of (mostly microscopic) life-forms has been found thriving in what were once thought to be uninhabitable regions of our planet. These hardy creatures have turned up in deep, hot underground rocks, around scalding volcanic vents at the bottom of the ocean, in the desiccated, super-cold Dry Valleys of Antarctica, in places of high acid, alkaline, and salt content, and below many meters of polar ice. …Some deep-dwelling, heat-loving microbes, genetic studies suggest, are among the oldest species known, hinting that not only can life thrive indefinitely in what appear to us totally alien environments, it may actually originate in such places.